The Comedy Club Sofia is the place for Stand-up Comedy in Bulgaria. 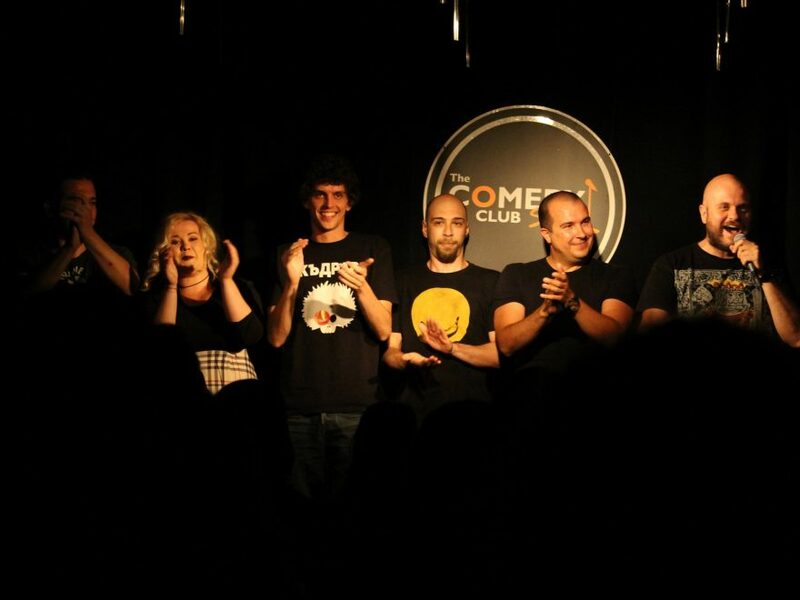 You can find all the information on their facebook page or just visit http://thecomedyclub.bg. The Comedy Club Sofia has 8 or more stand-up comedy shows every week. You can find the best Bulgarian stand-up comedians there as well as every month some great British or Balkan comedians performing in English. 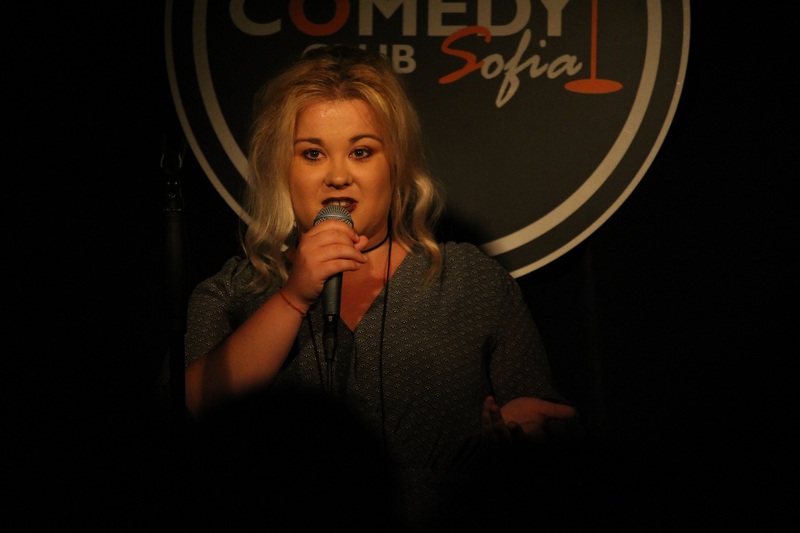 Among the names to have performed on The Comedy Club Sofia Stage are: Daniel Sloss, Stephen K. Amos, Marina Orsag, Daniel Grozdich, Ivan Kirkov, Vasil Nozharov, Philip, and many more. Visit the page of the stand-up comedy club management.